As a a full-service branding company just north of Montgomery, AL, we are dedicated to growing businesses with design solutions that are creative, unique, and professional. Build something bigger than yourself, build a brand. Our brands are iconic, timeless, and most of all memorable. Your company logo is the cornerstone of your business and communicates the values that make up the essence of your company. We are proud to have designed some of Prattville’s most recongizable brands. We hope we get the opportunity to build yours! Take a look at some of our previous work to see if we can help design a logo that you will love. 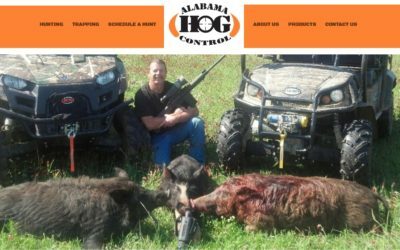 Brink of Design was proud to design and develop a website for this Montgomery, Alabama based business, Alabama Hog Control. Brink of Design located just north of Montgomery, AL builds professional, mobile friendly, and user friendly websites. 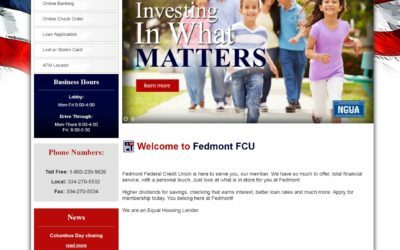 Our websites not only look great, but are optimized to be fast and search engine friendly. We love to educate our clients on what we do as well as why we do it, in order for them to make the best decisions for their business. If you are interested in a new website in Montgomery, AL; then give us a call to schedule a complimentary consultation. Get Found Online to increase leads and help grow your Montgomery, AL business. Brink of Design can help your business grow with search engine optimization, search engine marketing, and pay per click campaigns. Your business needs to be in the right place when a potential customer is looking for you; we can help get you there. The goal is always to be #1 in the rankings and we have a proven track record of putting our clients there. 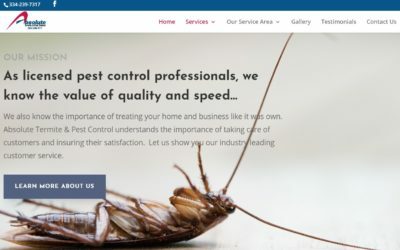 Whitaker Wildlife & Pest Removal is #1 in the Google carousel and #1 in the organic search rankings for countless keywords. Give us a call to get started with a no-hassle consultation to start BOOMing your business today.